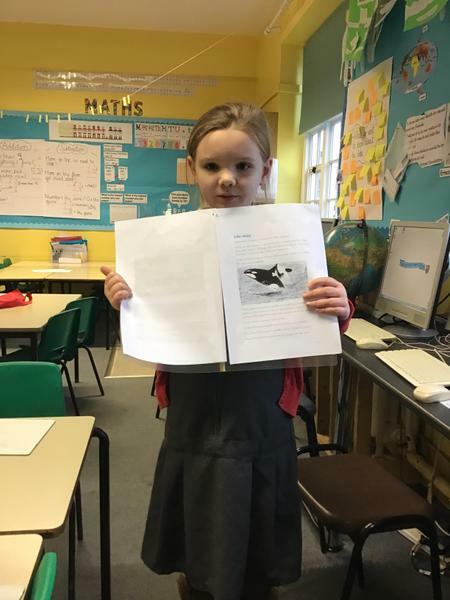 I am blown away by the effort that has clearly been put into homework this week! 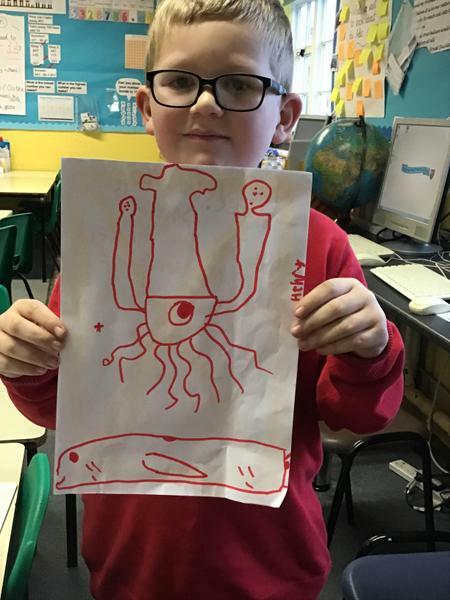 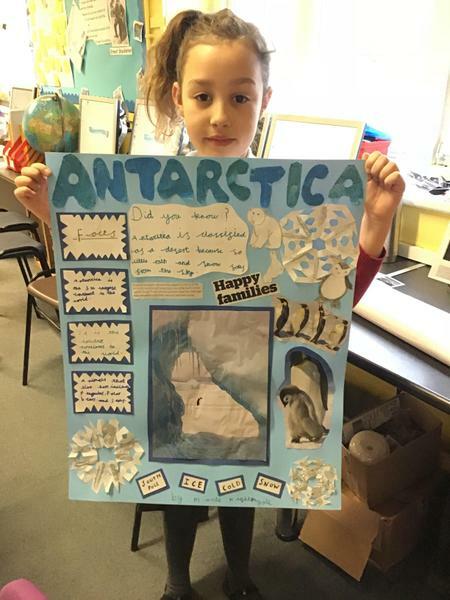 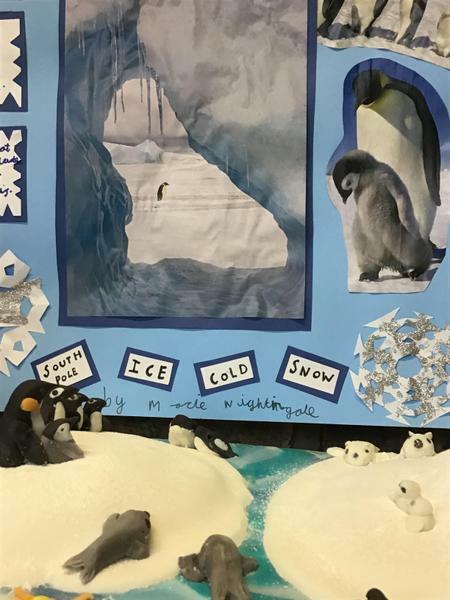 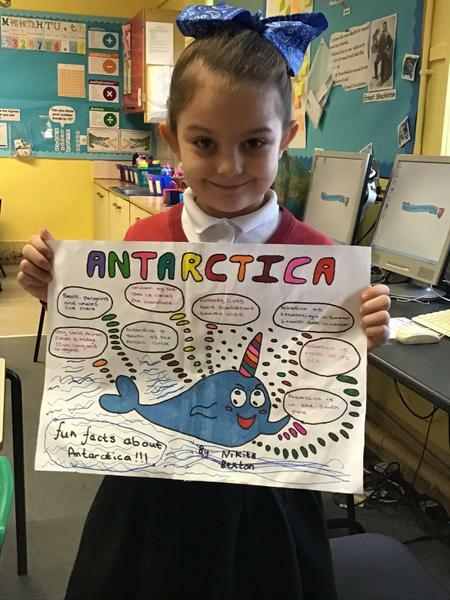 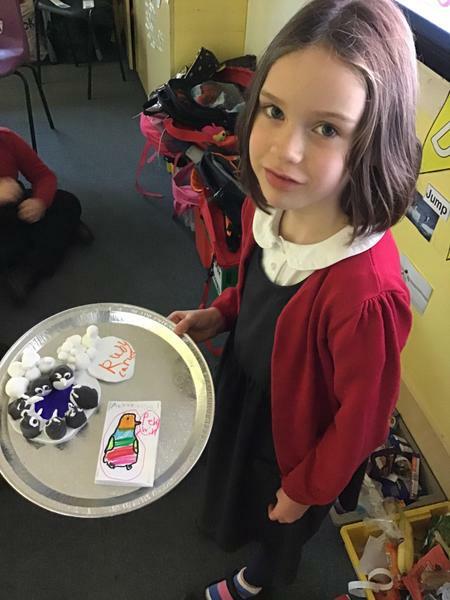 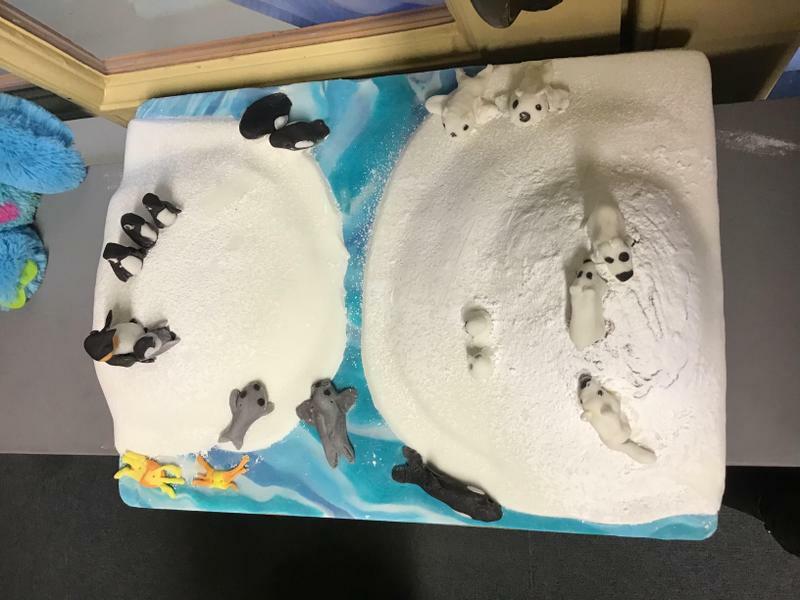 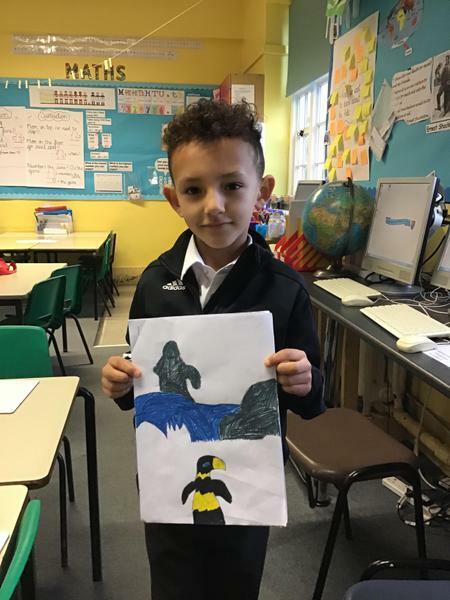 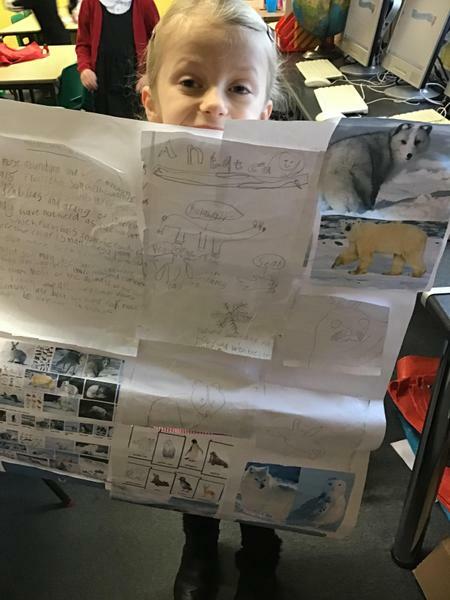 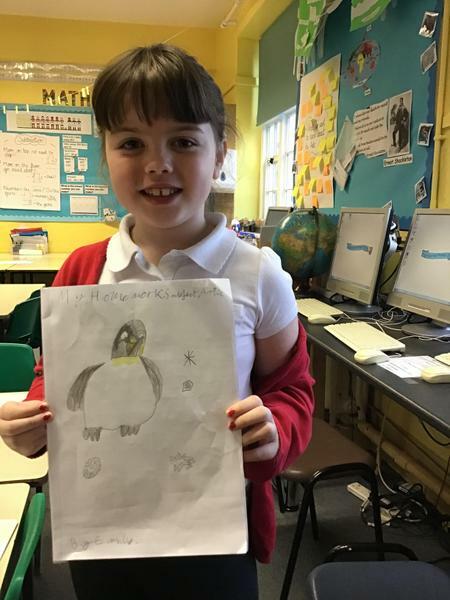 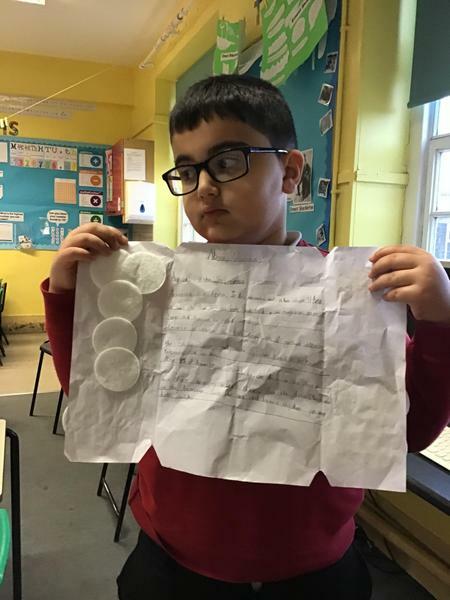 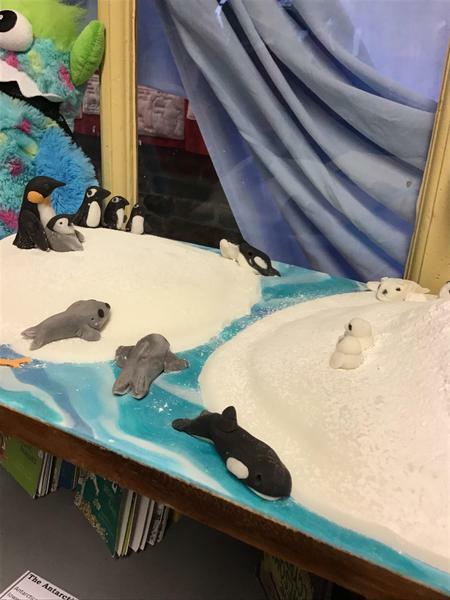 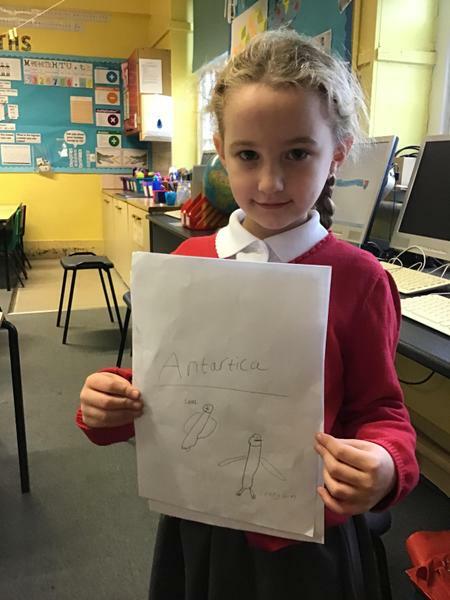 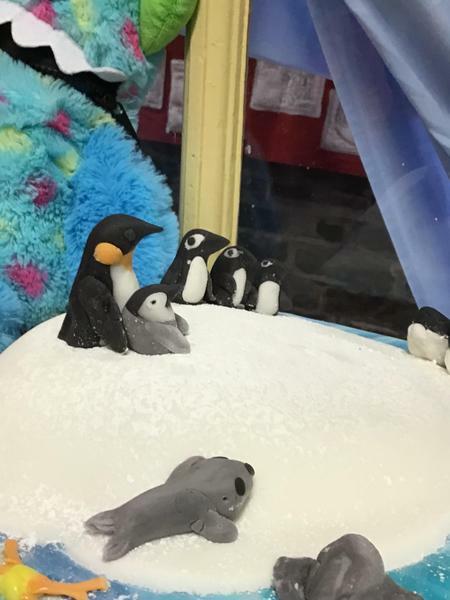 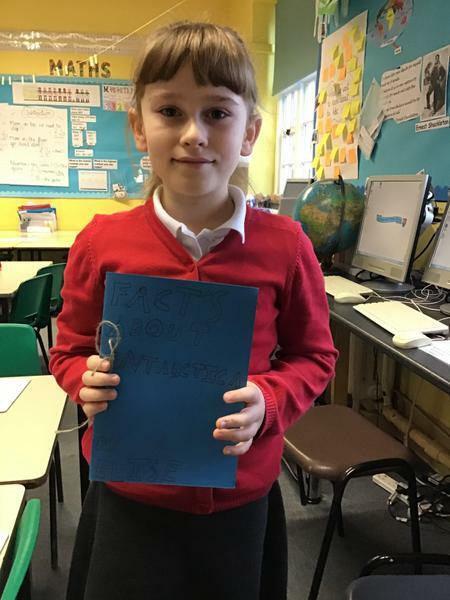 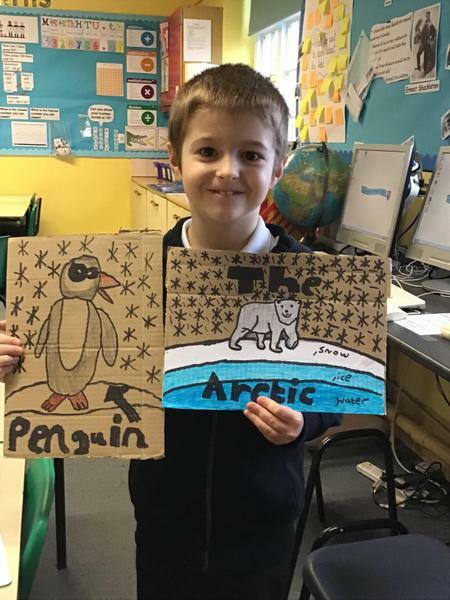 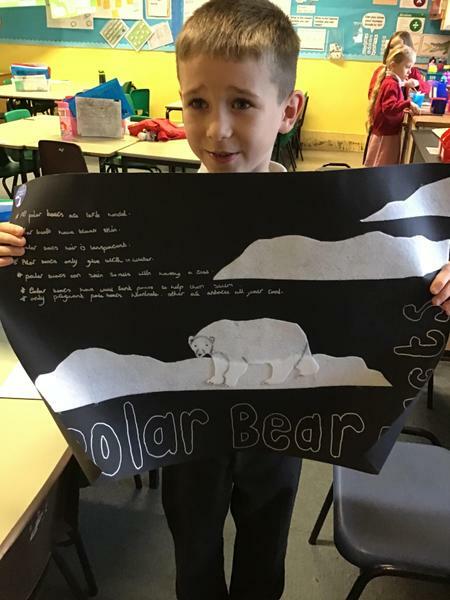 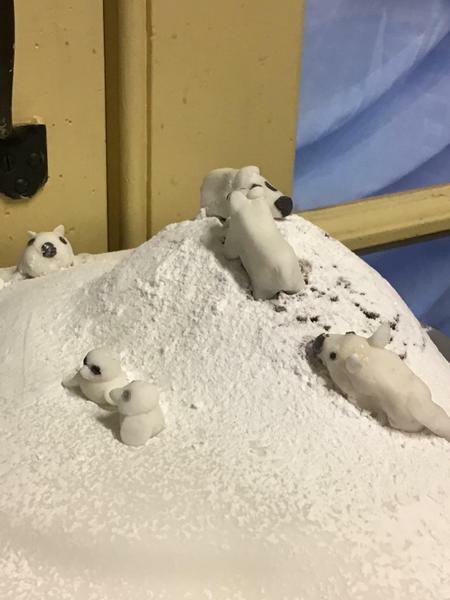 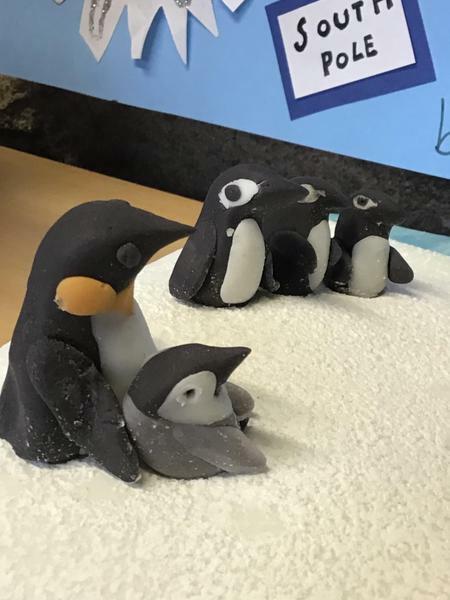 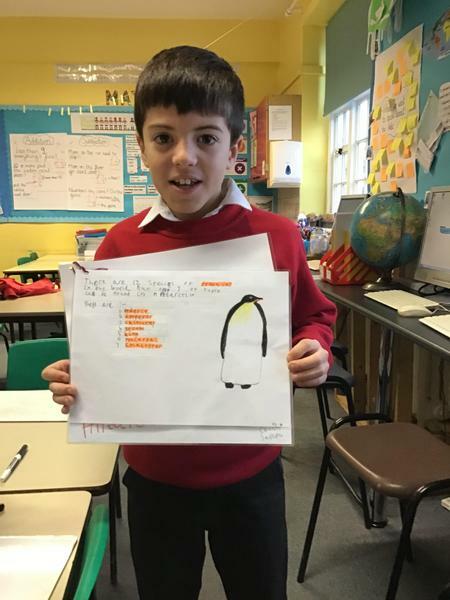 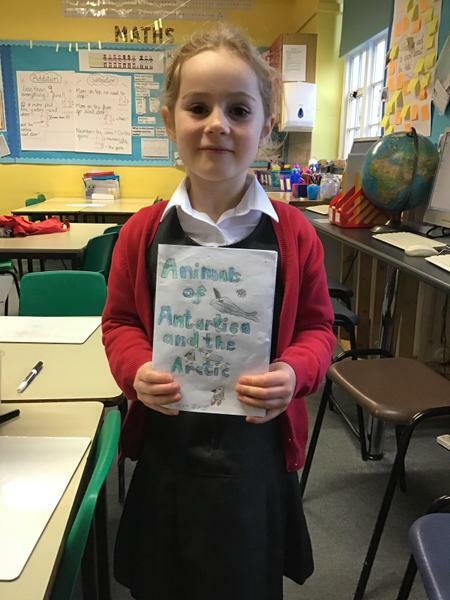 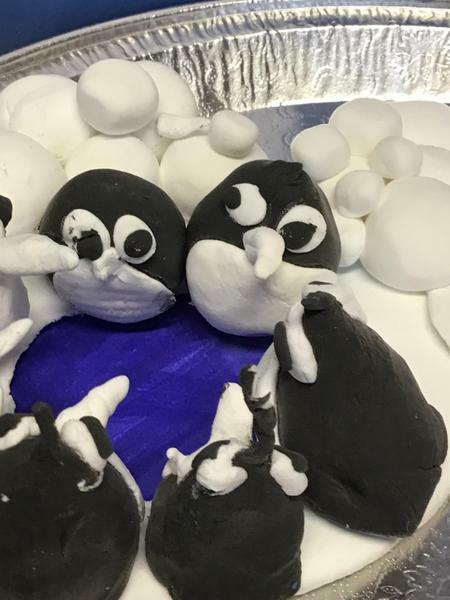 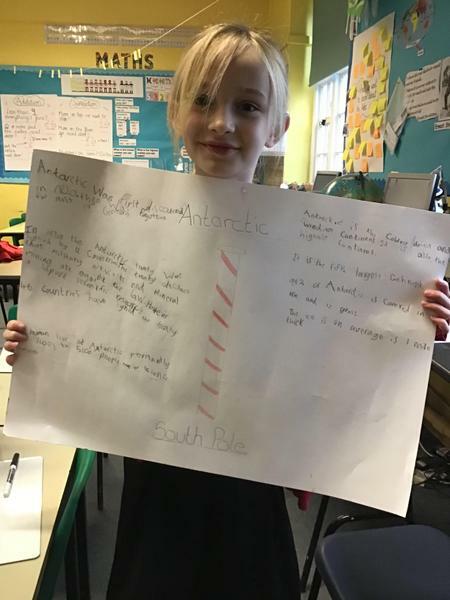 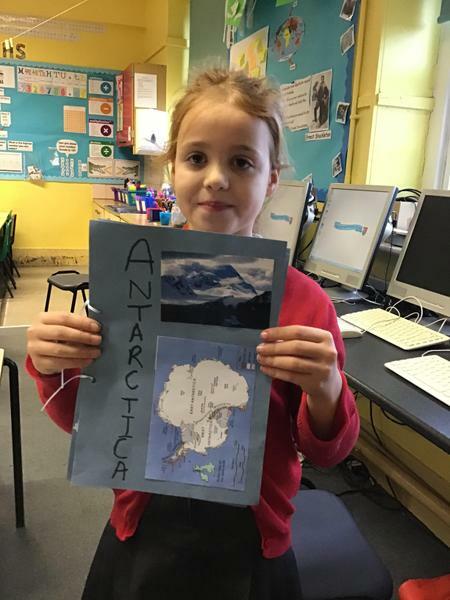 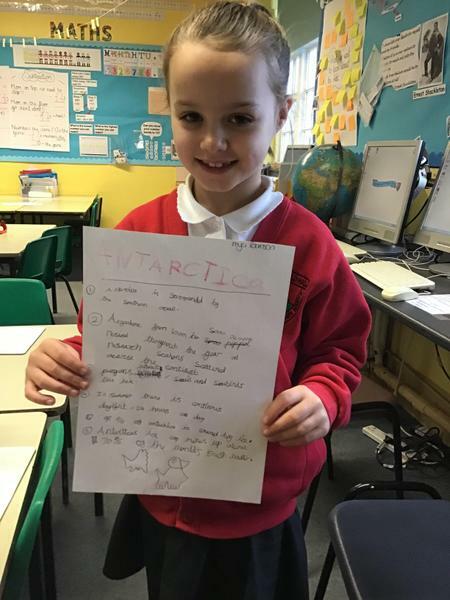 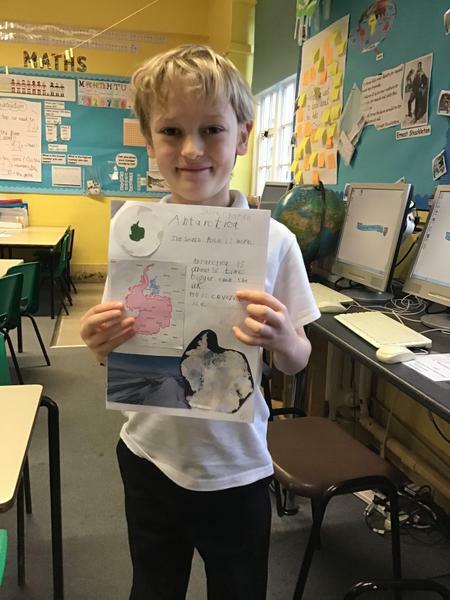 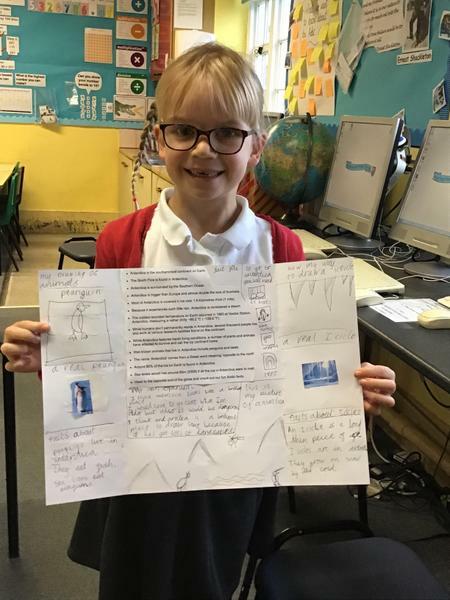 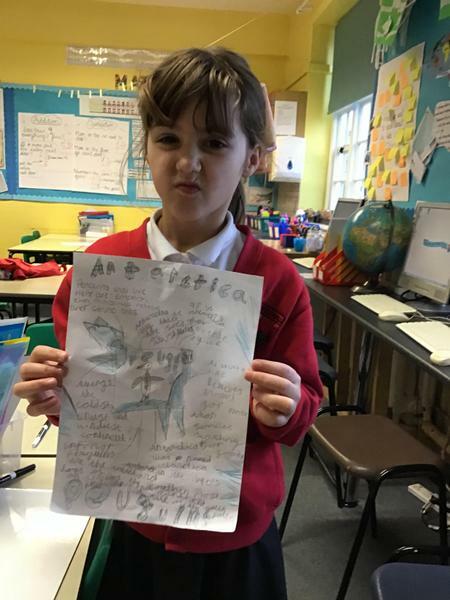 You found lots of information about Antarctica and the Arctic, well done. 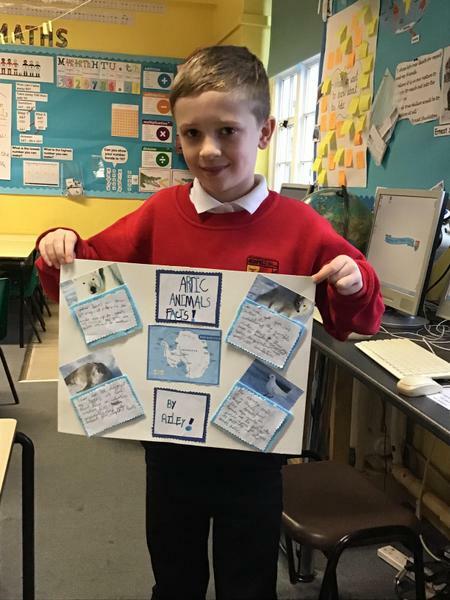 This week we are researching and learning all about the Arctic and Antarctic. 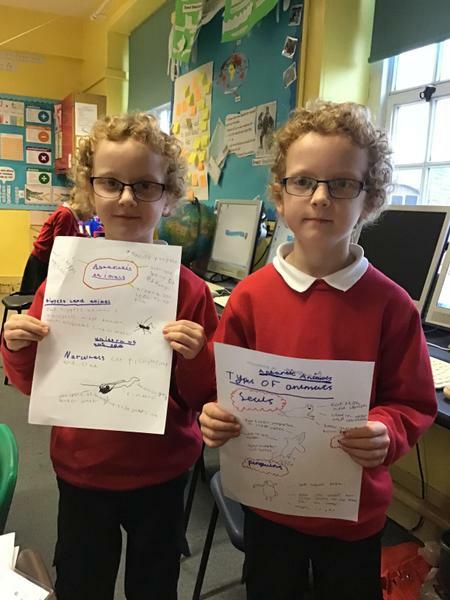 We went on a fact hunt and found lots of information! 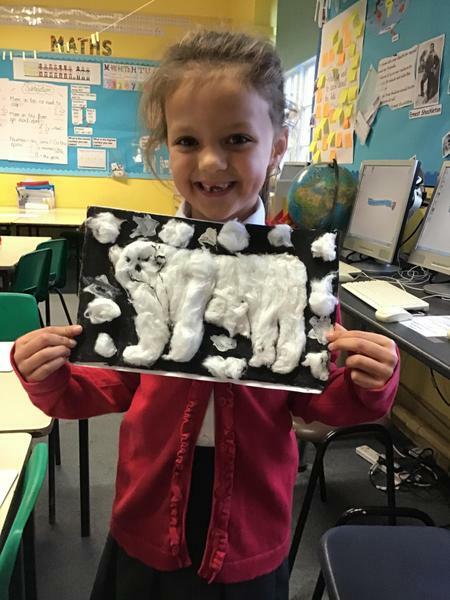 We made icicles and wrote instructions on how to make them so that someone else could have a go!